To serve the East African Market around Uganda with reliable tracking solutions. We operate in Uganda and East Africa Region distributing good quality solar energy equipment/appliances, stand alone solar energy solutions, solar power hybrid systems, stand-by power back-up solutions, solar powered medical refrigerators/freezers, solar water pumping systems and other renewable energy solutions. NB: The Company focus on delivering solar energy-based modern energy services to improve basic service delivery to facilitate he socio-economic development in the dominant off-grid rural communities of Uganda - where over 82% of the population live and earn a living. The company deals in good quality and certified solar energy equipment systems, appliances and accessories, using a competent, experienced managerial, technical and marketing team that executes the company business activities on a permanent basis. 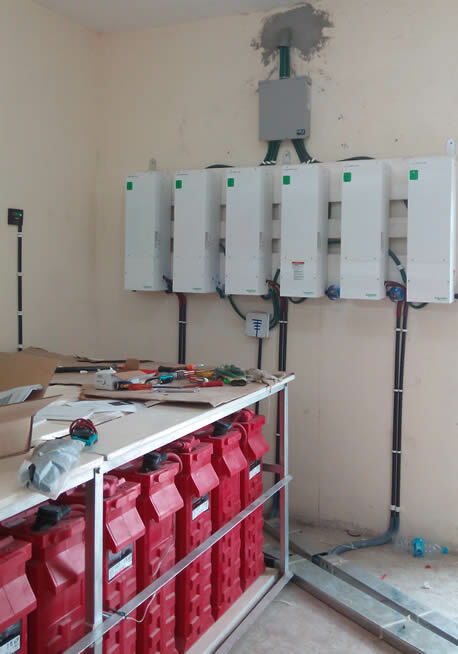 The solar power equipment/systems/solutions are given a 1 year warranty against system installation and workmanship from the date of installation, commissioning and handing them over to the end users. 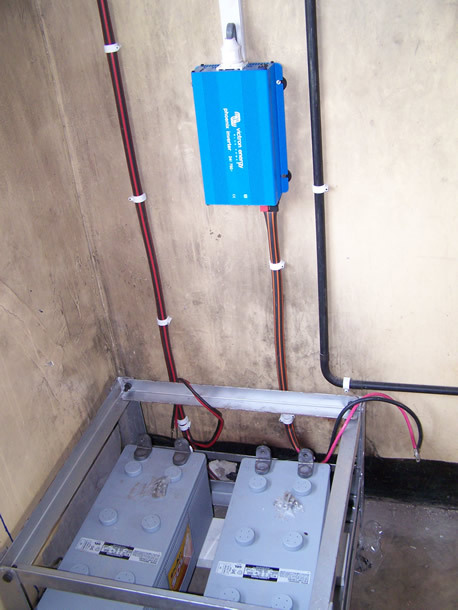 In addition to planning, designing,installation, provision of after-sale service, routine/corrective maintenance of the solar PV systems/solutions, the company technical team provides the critically needed end-user induction training to the solar system end users as required by the Uganda Solar PV Code of Ethics and Conduct.